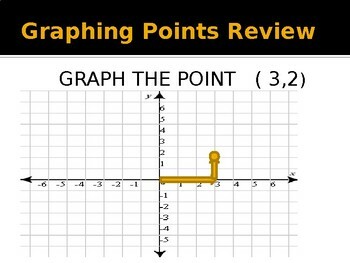 This powerpoint starts at the beginning knowledge for students. 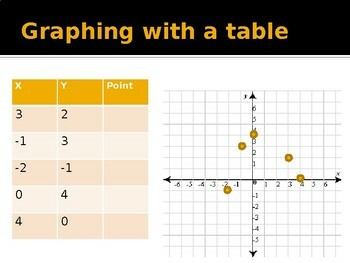 It goes through all of the essential items that students needs to understand about slope and y intercept and it stops for activities. 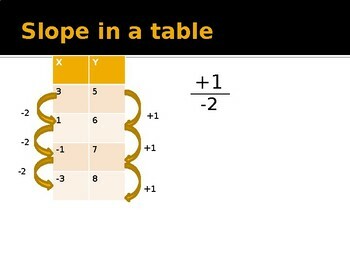 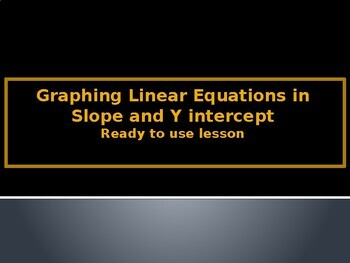 This ready to use lesson will help students understand how to graph in slope intercept form.